A selection of pitches are available. Visit us to find out more about our great offers. 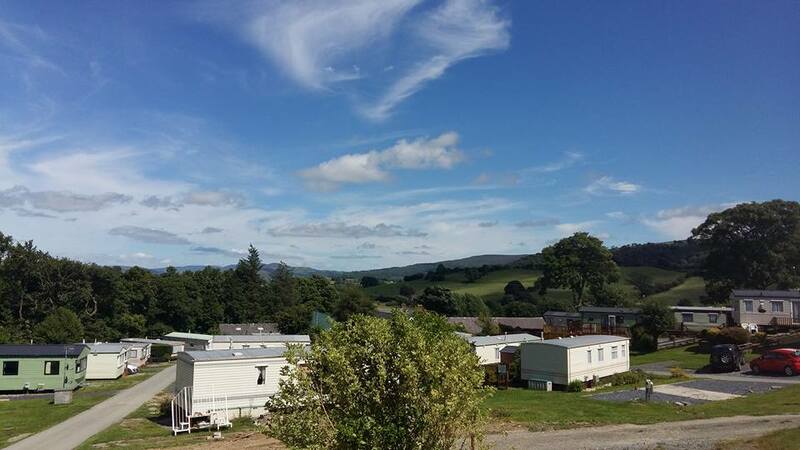 Caravan pitches available in rural North Wales caravan park. 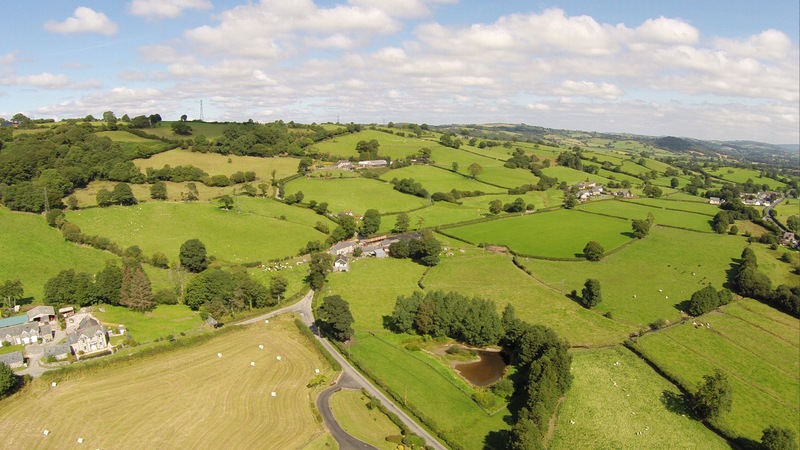 Enjoy the peace and tranquillity of this unspoilt beautiful area on our family run park. 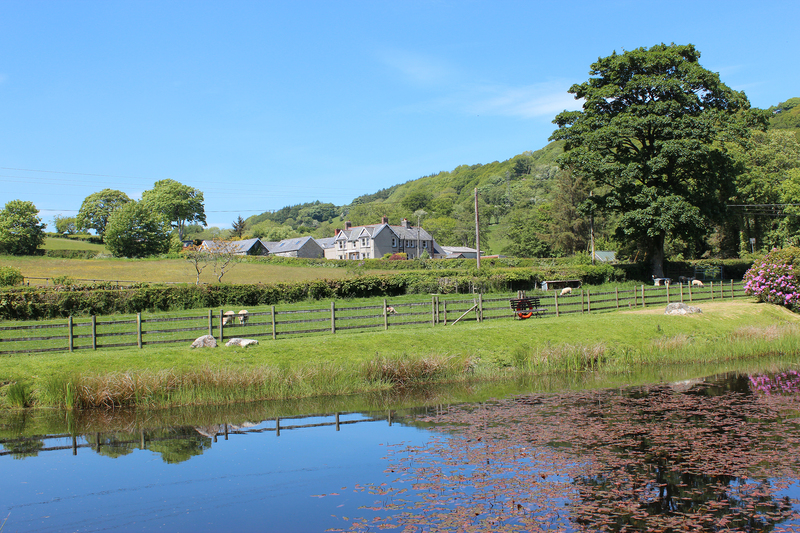 Spend more time with family and friends in your own holiday home and make cherished memories exploring North Wales. 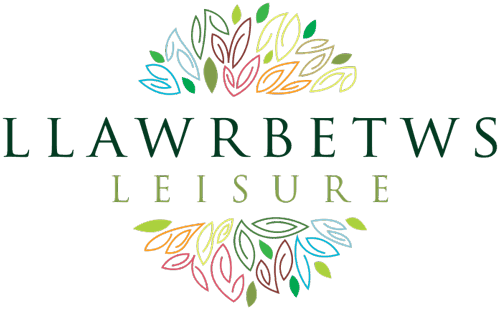 Llawr Betws is located close to the A5, within easy react of Bala, Corwen, Llangollen, Betws Y Coed and the north west Wales coast there’s always plenty to do with the family, or simply enjoy the rural scenery and wildlife around the park.  Llawr Betws’ static caravan season extends from March 1st to January 8th annually. 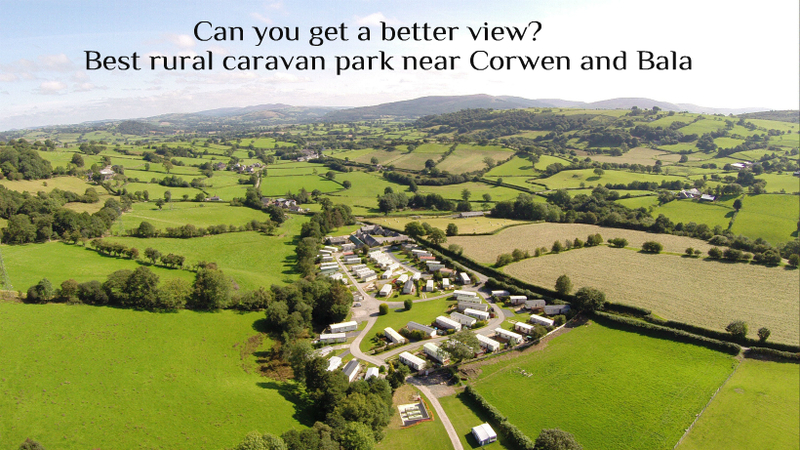 All caravan pitches have piped gas, upgraded electric and sewerage system. Residents benefit from piped gas which means you’ll enjoy hotter showers, more efficient boilers, fires, and cookers.etc with no need to worry about running out or moving heavy gas bottles. Piped gas and electric charged three times a year, June, October and at the end of the season. 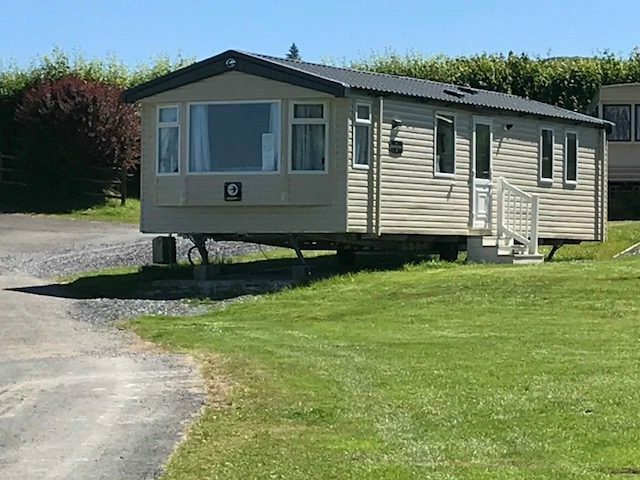 Pop in and see us, we are happy to show you round the park and the pitches available for your holiday home. We look forward to meeting you very soon. 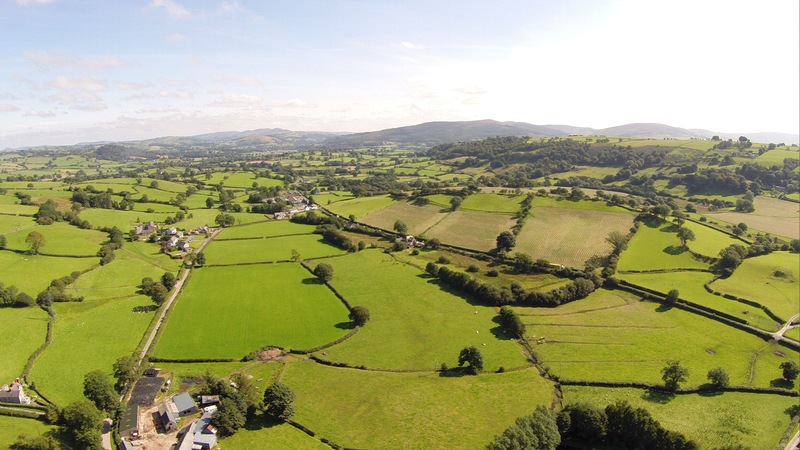 Looking to buy your very own caravan pitch in a stunning location?